Vide Infra Group’s site highlights this apartment building’s history to connect with potential tenants. Located in one of Moscow’s high-profile neighborhoods, the House at Khlebny offers tenants luxurious modern apartments in a historical, neoclassical building. For the site, Riga, Latvia– and Moscow-based Vide Infra Group designed and developed an experience that connects with potential renters with subtlety, tenderness and truthfulness. 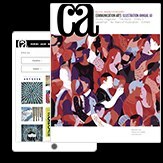 “Most of the House at Khlebny’s competitors’ communications used a similar set of visual tools—large photos and renders, classical typefaces, and minimalistic decoration—and the tone of voice was almost always exclusive, pompous and pretentious,” says Anton Sulsky, chief executive officer at Vide Infra Group. “We didn’t want to follow that route and look like everybody else; we wanted to create a unique story specifically for the building.” The design firm accomplished this by highlighting the history of the House at Khlebny’s building—especially its tenant Robert Lockhart, a British spy and diplomat who attempted to sabotage the Bolshevik revolution. 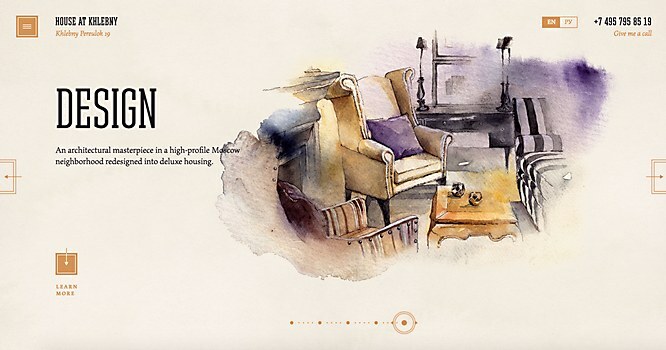 Vide Infra Group also created watercolor illustrations for the site and a custom water-droplet effect in Canvas, ensuring that the animation would work in most browsers without a plugin. Advanced front-end implementations enable both the water-splashing emulations as well as convenient access to functional floor plans and the location map. 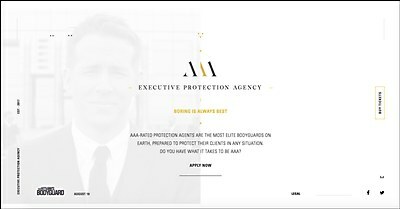 The site has garnered recognition from Awwwards and the CSS Design Awards. 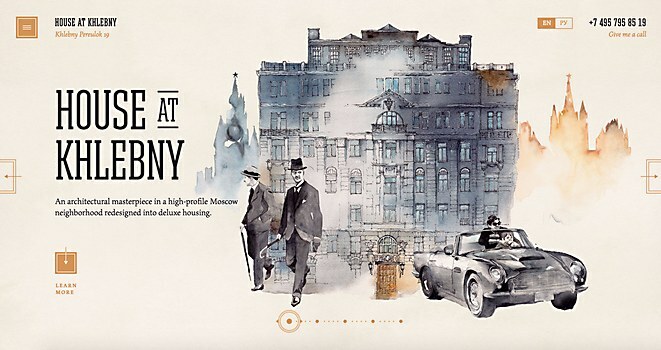 Thinkingbox created an immersive online experience for the movie’s fictional bodyguard service. 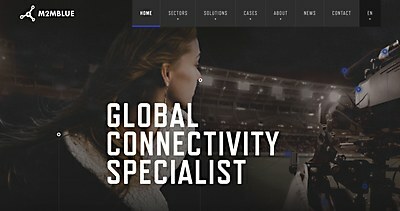 This global connectivity firm’s site is the first built by Nerds and Company with the Contentful CMS. 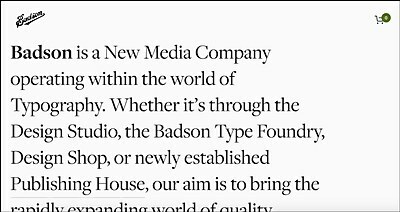 This new media company unified its projects on a refreshed, typography-centric site.